During the summer of 2018, Luis appeared as Escamillo in Carmen with Mill City Summer Opera, and traveled across Russia in a concert tour honoring Bernstein. 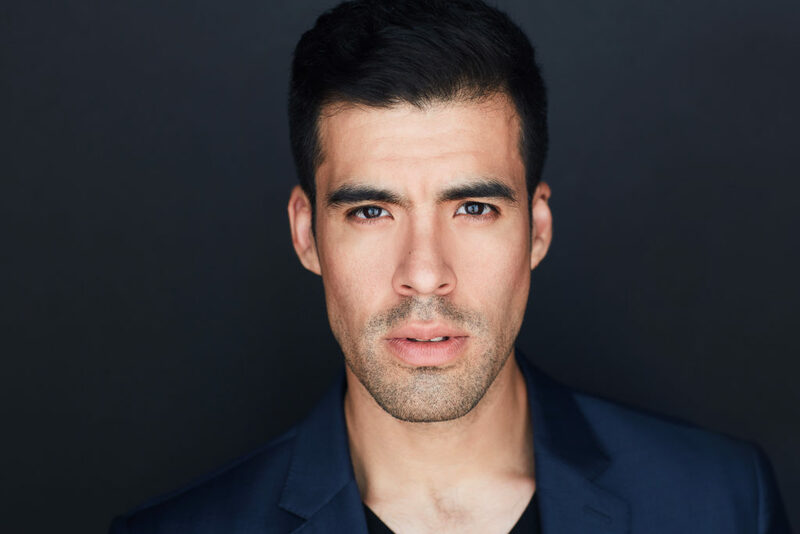 His 2018-2019 season begins with his Arizona Opera company debut, singing El Payador in Maria de Buenos Aires. He joins the Teatro di San Carlo, Napoli as Watty Watkins in Gershwin’s Lady Be Good, both Opera Santa Barbara and Anchorage Opera as Marcello in La bohème, and returns to the role of Riolobo in Florencia en el Amazonas with Pensacola Opera. 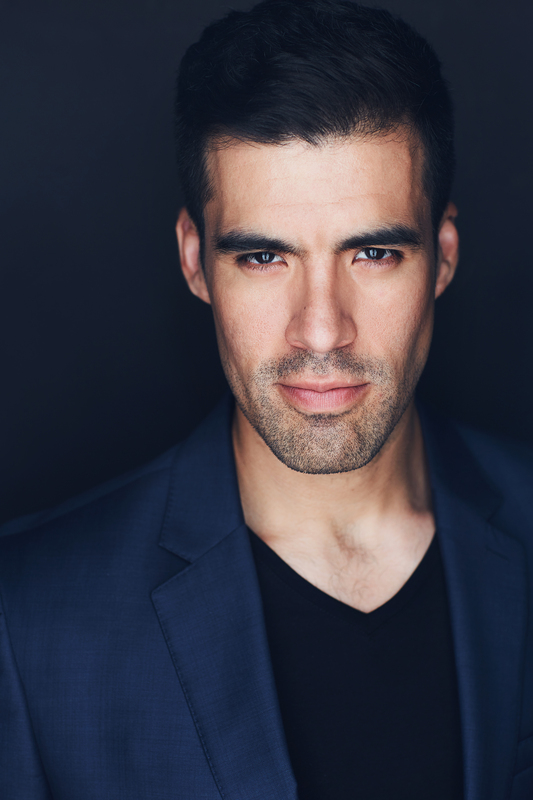 Luis began the 2017-2018 season with Mill City Summer Opera as El Payador in Maria de Buenos Aires, a role which also marked his debut with Nashville Opera and the Fort Worth Opera. He also made his debut with San Diego Opera as Riolobo in Florencia en el Amazonas, and returned to Syracuse Opera as Escamillo in Carmen, Anchorage Opera as Hannah before in As One, and New Orleans Opera as El Payador in Maria de Buenos Aires. Previous seasons have included performances of Figaro in Il barbiere di Siviglia with Florentine Opera and Syracuse Opera, Escamillo in Carmen with Michigan Opera Theater, Mercutio in Roméo et Juliette with Lyric Opera Baltimore, Opera Grand Rapids, and Austin Lyric Opera, Belcore in L’elisir d’amore with Opera Santa Barbara, Riolobo in Florencia en el Amazonas with Washington National Opera and Arizona Opera, Hannah before in As One with Urban Arias, Taddeo in L’italiana in Algeri with Opera Santa Barbara, Perichaud in La Rondine with Opera Theater of St. Louis, the title role in Don Giovanni with Opera Western Reserve, and Marcello in La bohéme with Kentucky Opera. He is also known as the leading interpreter in the United States for the role of El Payador in Piazzolla’s Maria de Buenos Aires, a role which he has performed at Florida Grand Opera, Cincinnati Opera, the Aspen Music Festival, and Anchorage Opera. Overseas, Orozco has performed the role of Papageno in Mozart’s Magic Flute, with The Seoul International Opera Festival in South Korea, and the title role in Rossini’s Il Signor Bruschino with the CCM Spoleto Festival. 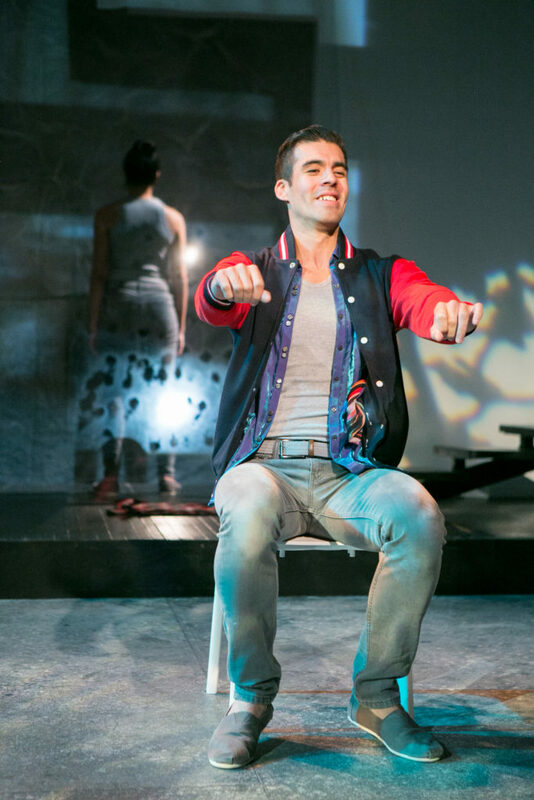 Orozco was a part of the Kennedy Center World Stages Festival in the premiere staged reading of Fallujah by composer Tobin Stokes in 2013. “Cutting a handsome, eye-catching figure onstage, baritone Luis Alejandro Orozco worked his way effortlessly through the demanding role of the barber, Figaro, bringing charismatic energy to a character whose main functions appears to be assisting Count Almaviva with various disguises in his pursuit of the lovely Rosina.